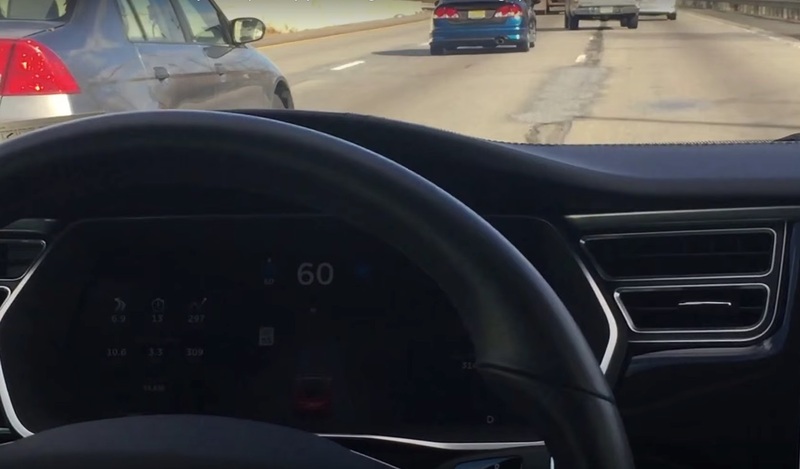 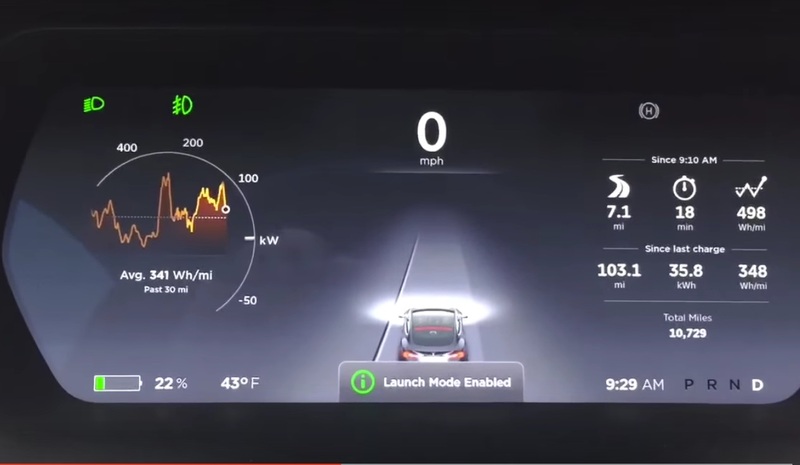 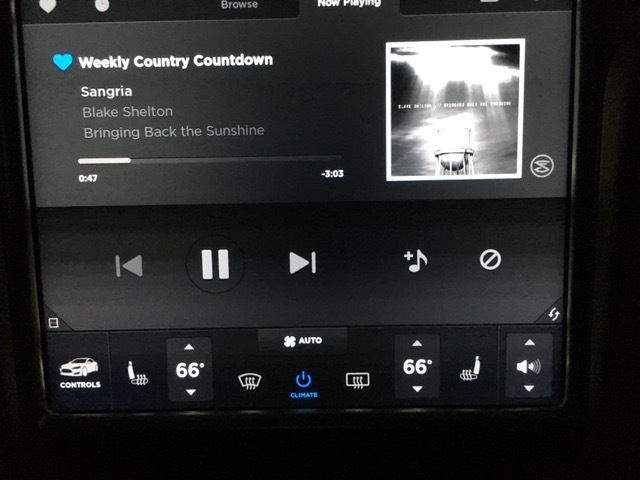 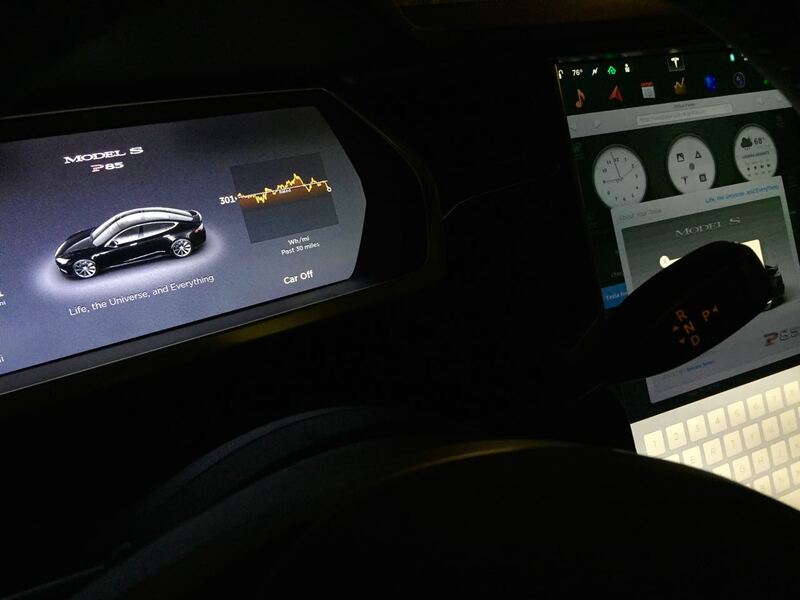 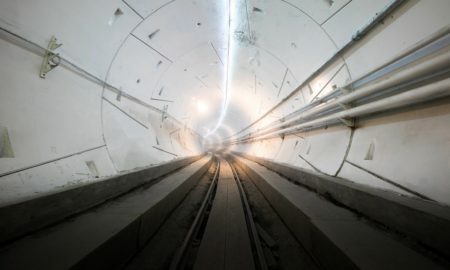 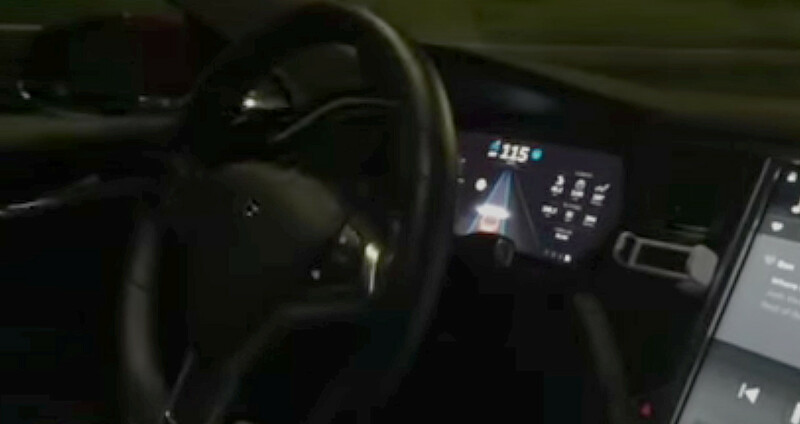 All posts tagged "Firmware 7.0"
How Does Autopilot React to Disappearing Lane Markings? 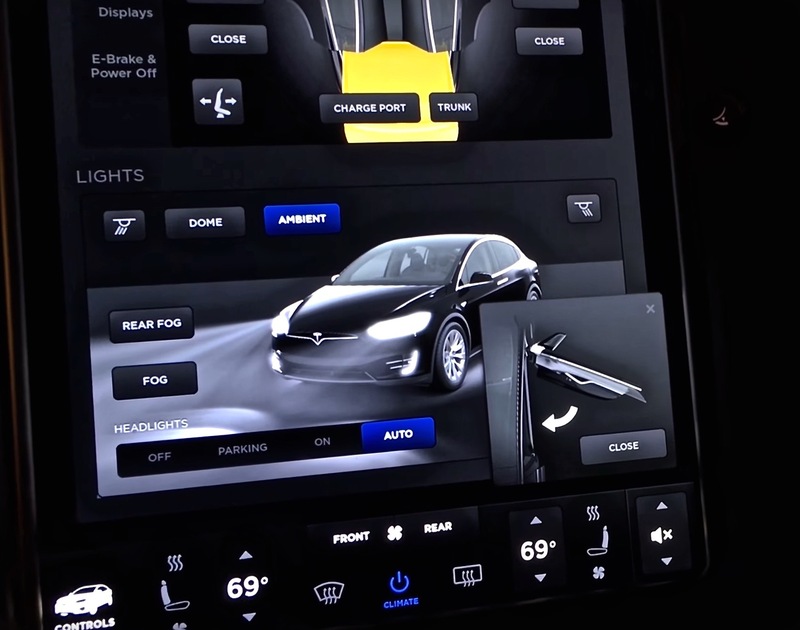 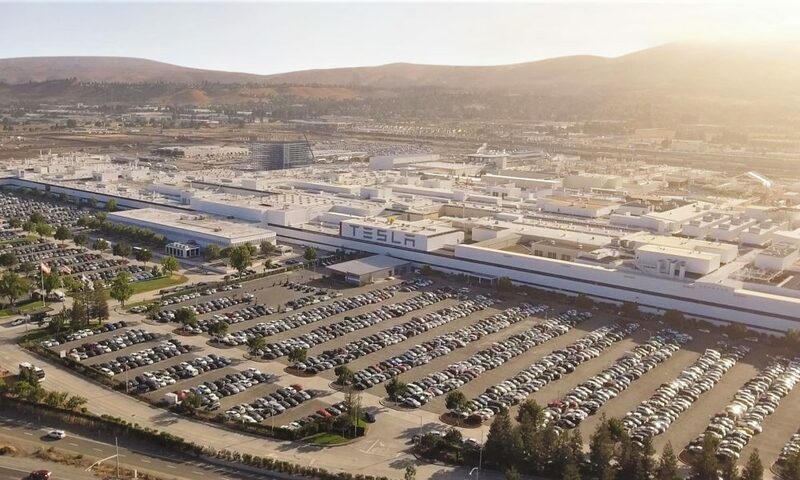 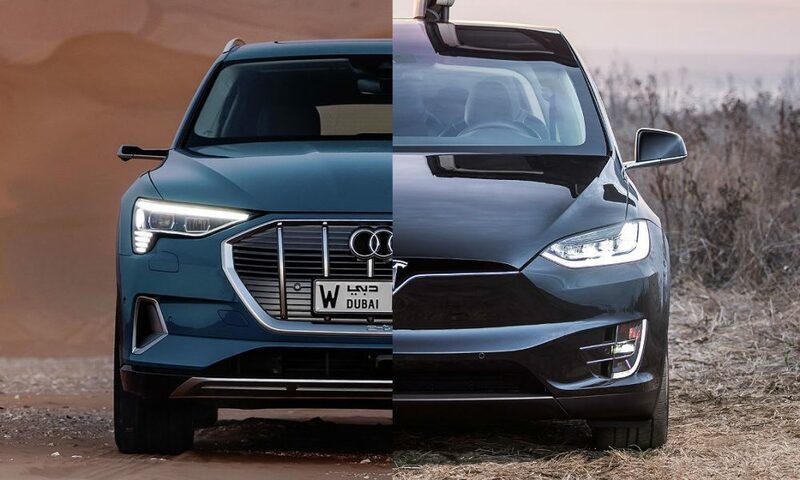 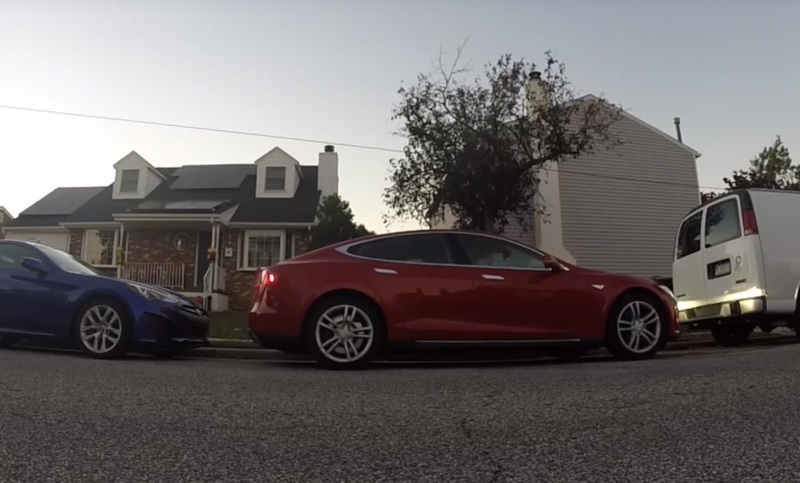 How Does Tesla ‘Autopark’ Parallel Parking Work? 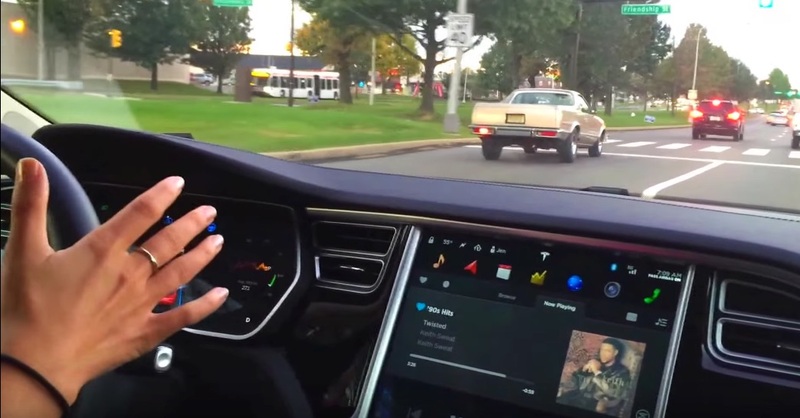 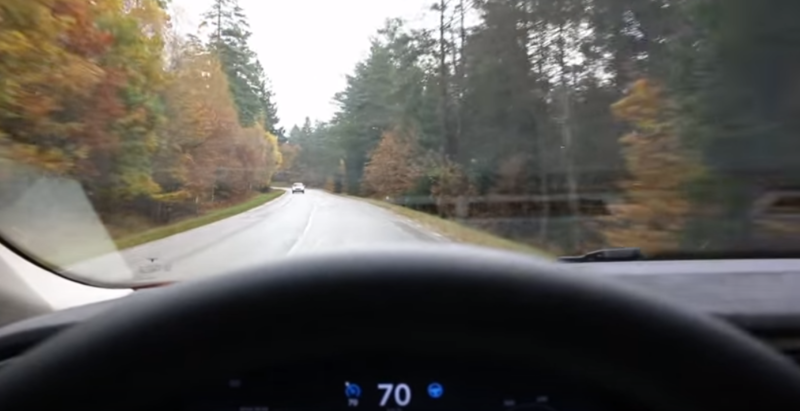 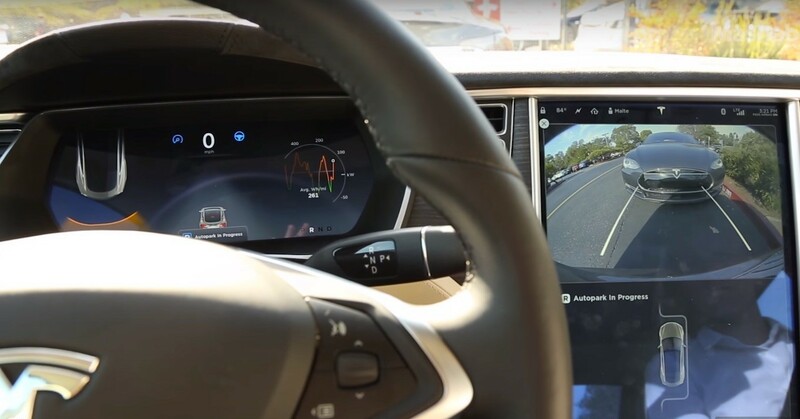 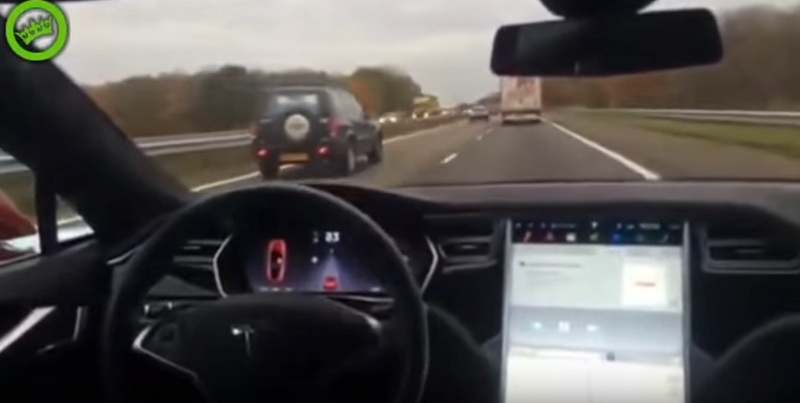 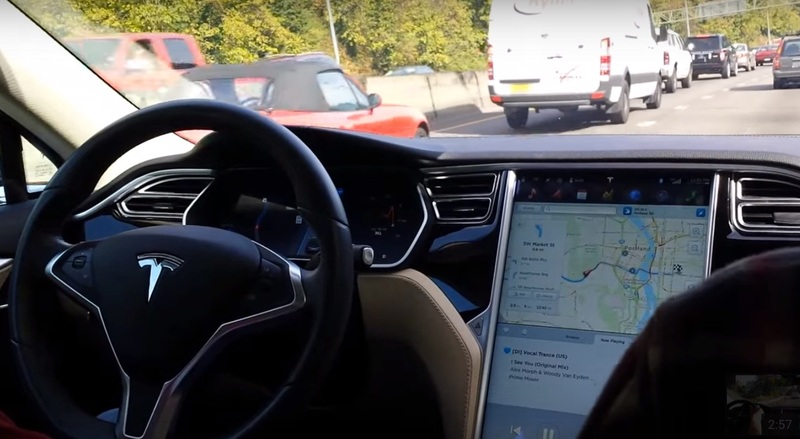 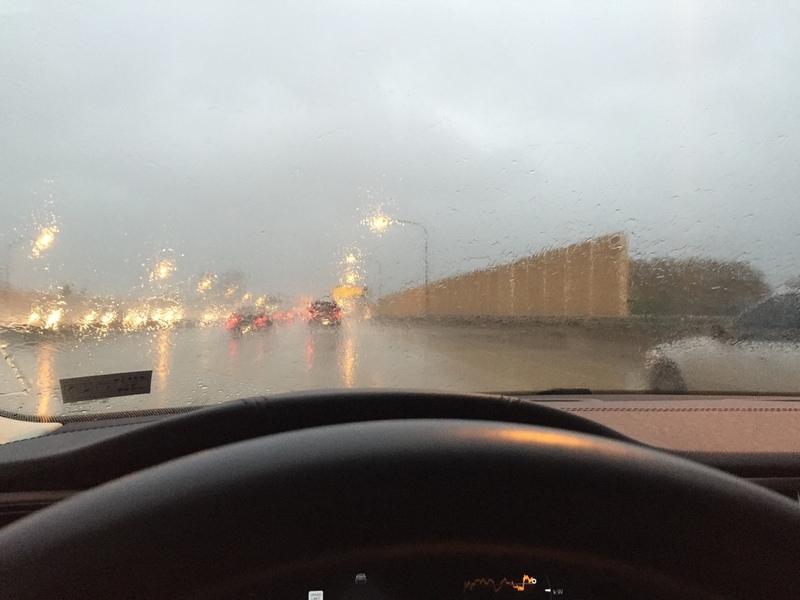 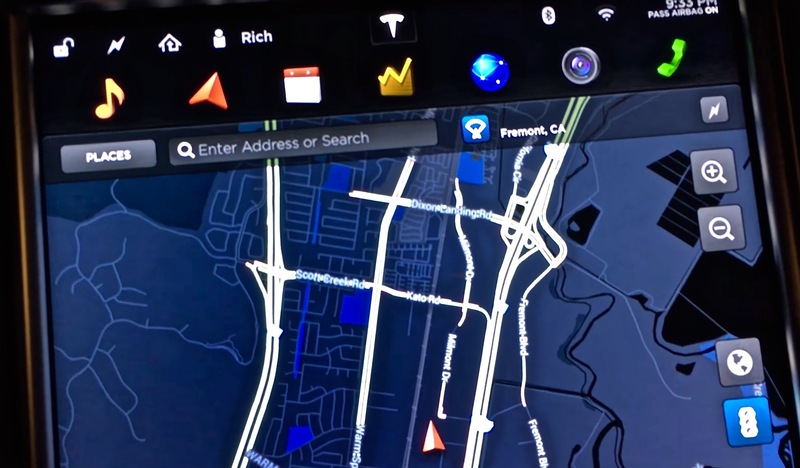 Who is responsible when Tesla Autopilot results in a crash?